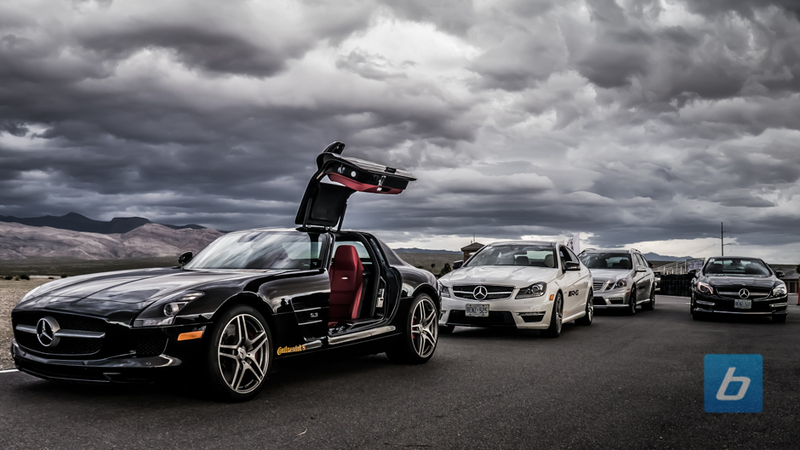 Last year, we were invited by AMG to their AMG Performance Tour at Race City, where we got to try the latest 2012 AMG’s. 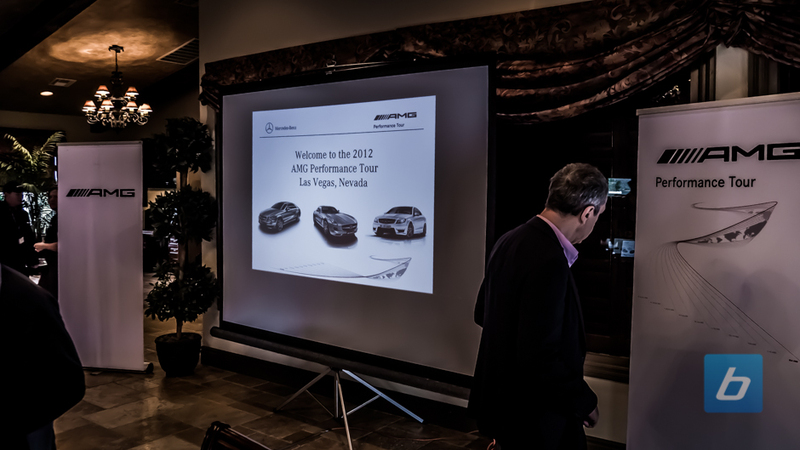 This year, they’re running a 2 day program for AMG owners throughout Canada in Las Vegas, where we got a chance to try out some of the new 2013 model AMG’s that are now available for sale. 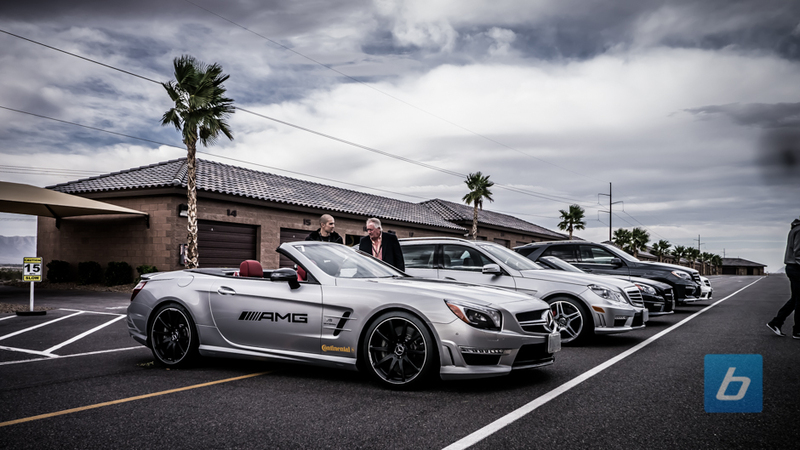 We arrived the night before the day at the track, and were greeted by AMG representatives from the airport to the Hotel. 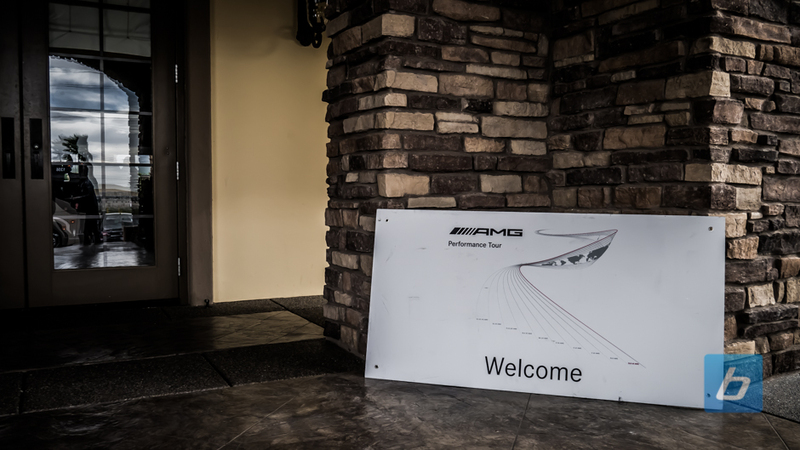 The entire trip (with the exception of flights) was paid for by AMG, our rooms, food, drinks were all taken care of. 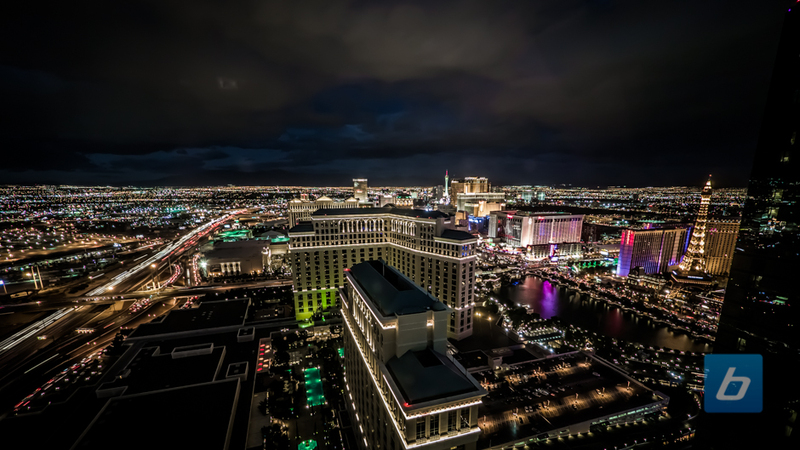 The view from our room at the Vdara had a spectacular view, cocktails at the hotel bar were strong, and dinner was tasty. 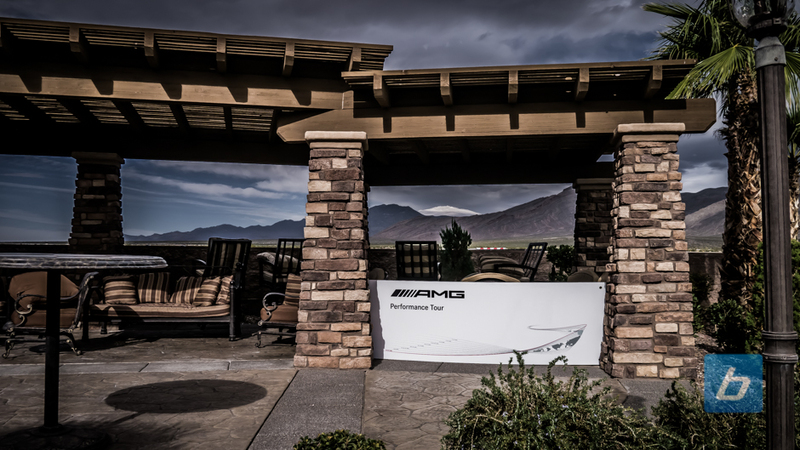 AMG really knows how to take care of their customers. 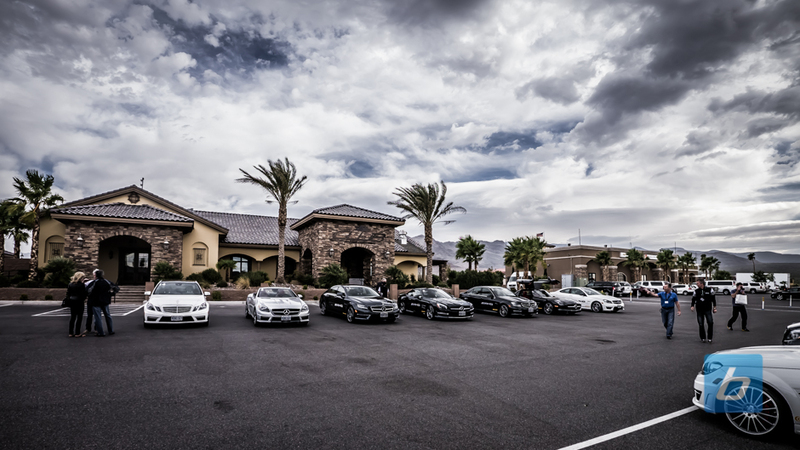 The next morning, we headed to Spring Mountain Motorsports Ranch just outside Las Vegas, and there they were, all the AMG’s that we’re going to get to lap around the track for the day. 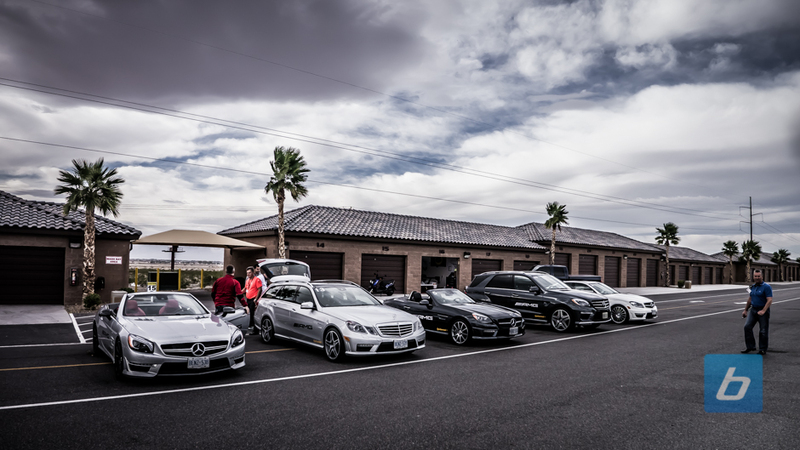 Almost every AMG model made it to the event. 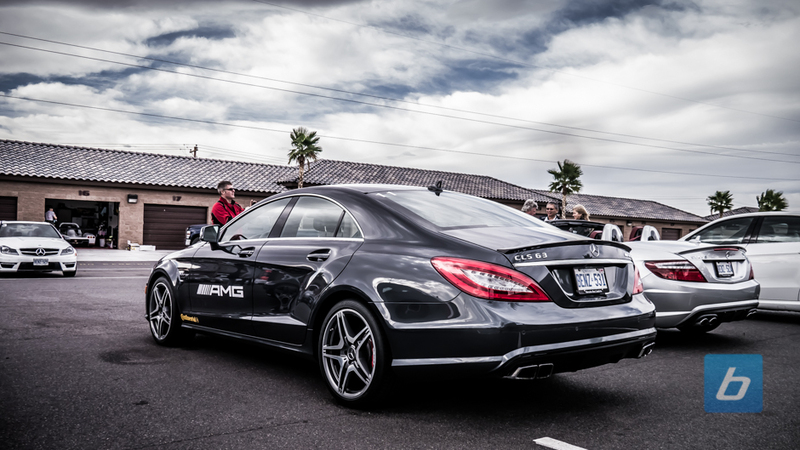 In no particular order, they were the C63 (Sedan and Coupe), SLS AMG, E63 (Sedan and Wagon), SLK55, ML63, SL63 and my favorite from the last event, the CLS63. 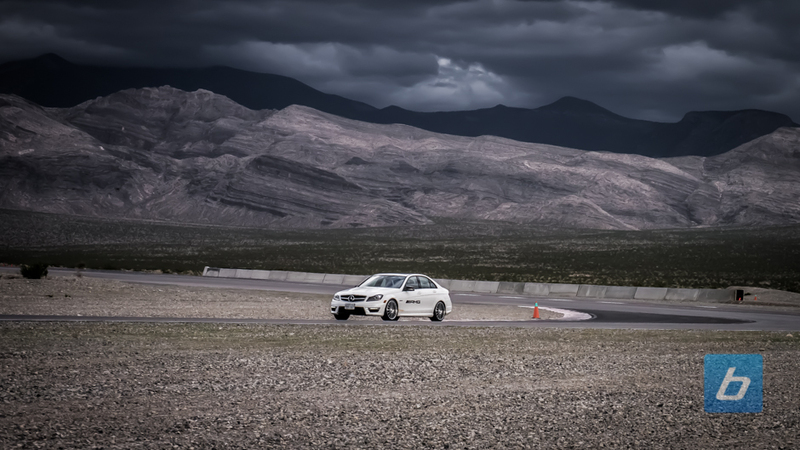 The morning session was split up into a braking exercise and slalom exercise to get all the drivers up to speed. 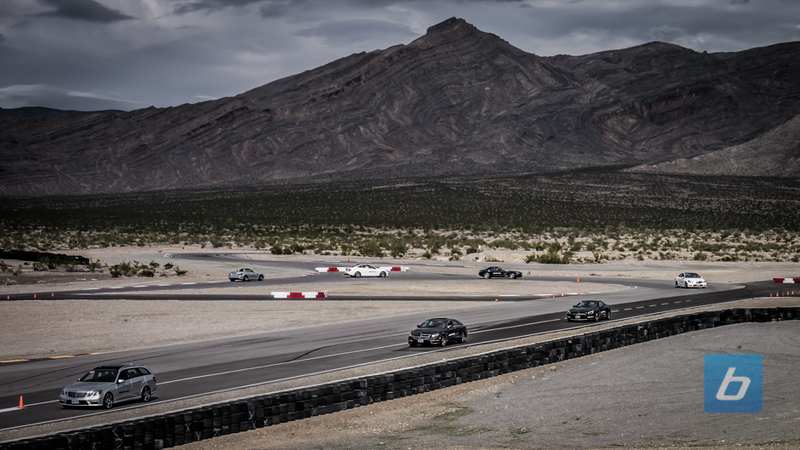 Since there was a lot of varying driver skillset, it was important that the instructors spent time ensuring every driver for the day was ready for full lapping sessions in the afternoon. 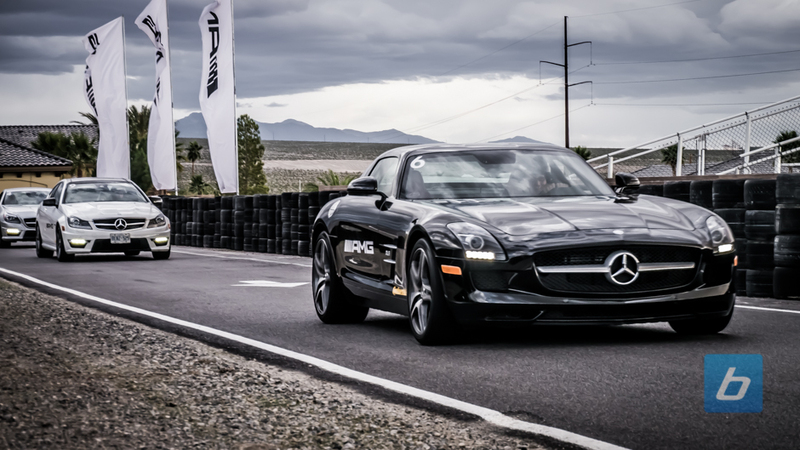 The braking session focused on trail braking through a corner, although I got in a little bit of trouble with the instructors a little with a full on deep trail brake in the SLS. I was told to brake earlier, even though I could’ve gone a lot deeper. Oops. The slalom section focused on looking ahead. One of the instructors stood at the end of the slalom, and he would raise a cone indicating the driver to skip the slalom. 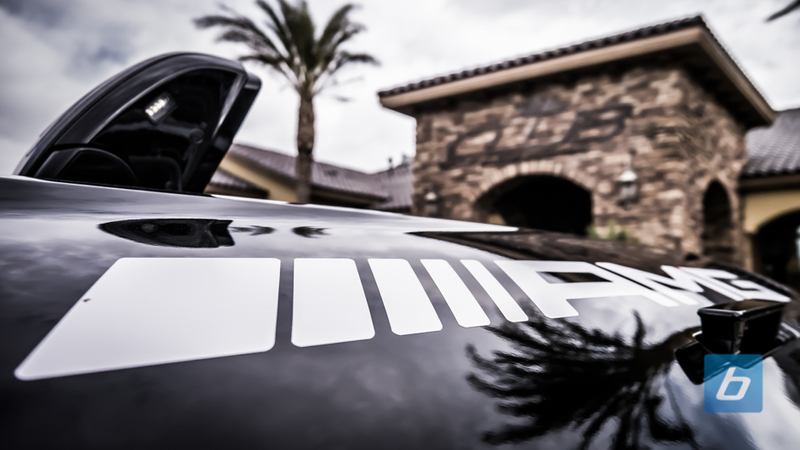 This forces you to look ahead to see what you need to do, instead of focusing on what’s right in front of you, one of the fundamentals of driving ahead of the track. 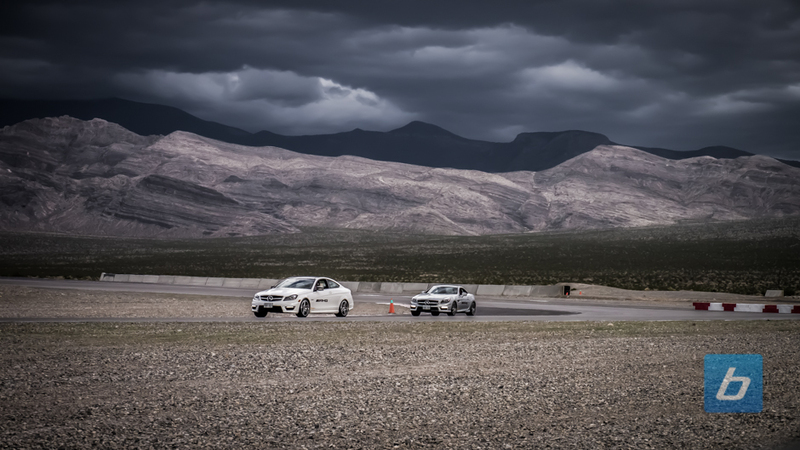 It gave a chance to see how the different cars handled turn-in and transitions. 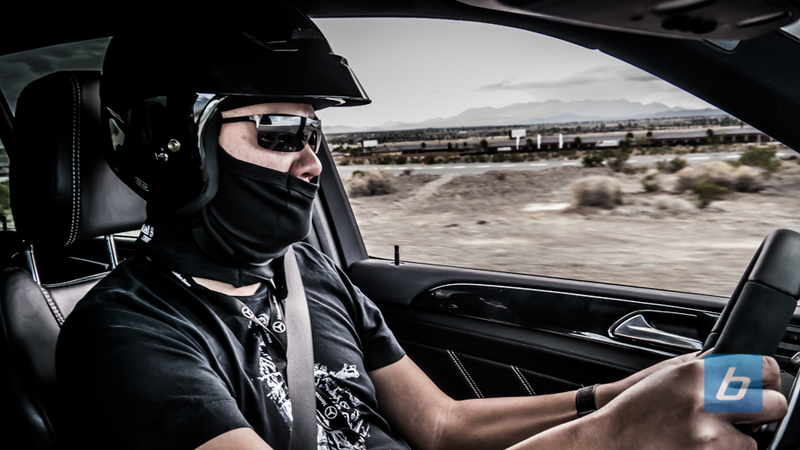 This was my first try in the ML63, and while it did have a good amount of grip, you really had to recalibrate your brain (and your driving style) to get the most out of the SUV. 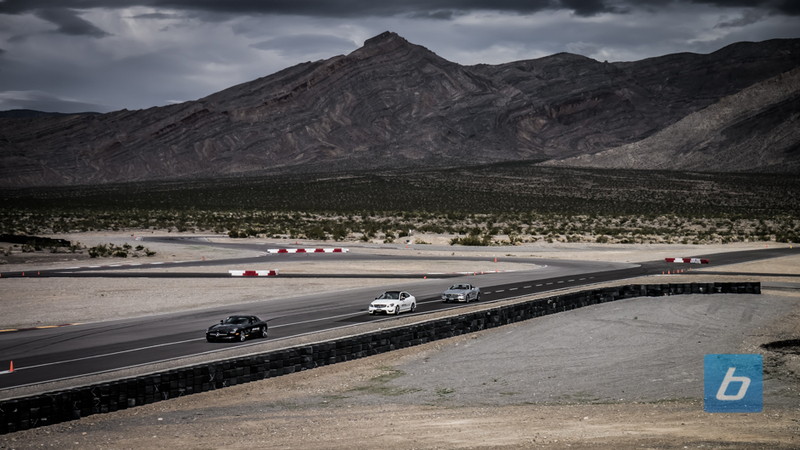 The next sessions were lapping exercises with lead cars to learn the track. We pretty much got to try every single car listed above, while going faster and faster throughout the day. 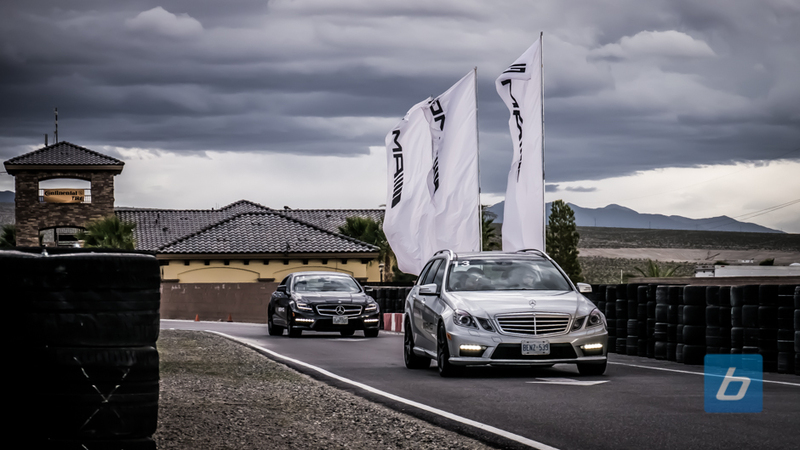 My favorite moment was driving the E63 Wagon lead car. I was able to pull a good gap on my run group and catch the group ahead. Doing that in a station wagon is just epic. 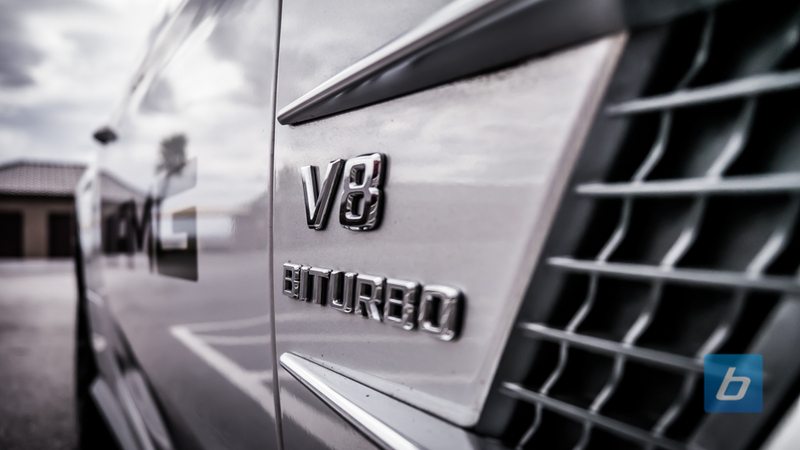 I didn’t get a chance to drive the E63 Wagon last time around, and this time, I was completely right in my prediction. 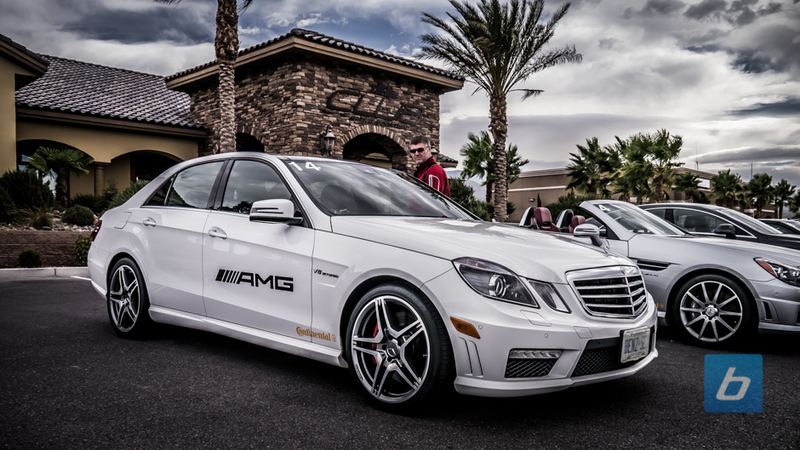 I would choose the E63 Wagon over the CLS63. 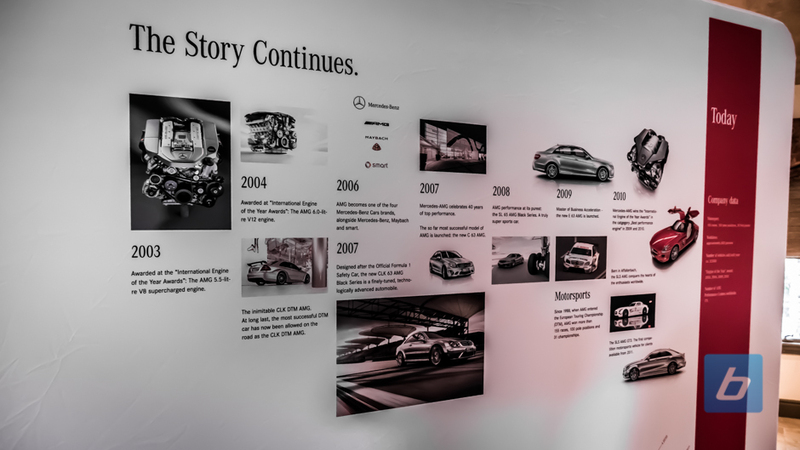 So, lots of readers will probably want to know, how did I like the 2013 AMG’s? 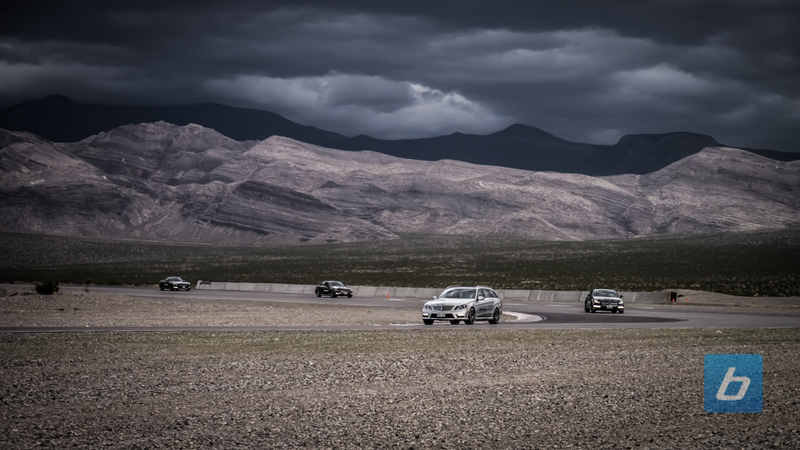 As I said, I really liked the E63 Wagon, stealthy and very fast on the track. 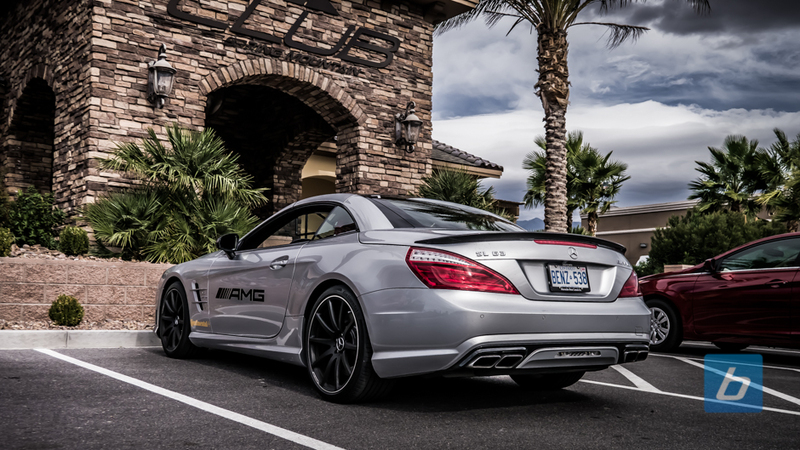 I’ve always had a soft spot for the SLK’s and was really looking forward to trying the SLK55. 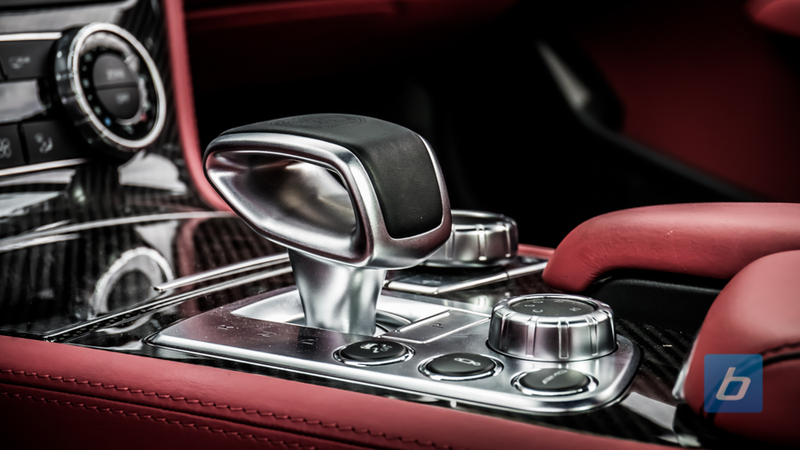 It’s a great tossable car, but it really should’ve been installed with the MCT instead of the 7G Speedshift. Even though I never found a huge difference when I got the C63 Black Series with the MCT, going back to the 7G Speedshift was a huge step backwards. The shifts were sloppier, and just wasn’t precise. I found a few times (with ESP Sport) the rear end stepped out more than I expected on downshifts. So what is my favorite car this year? 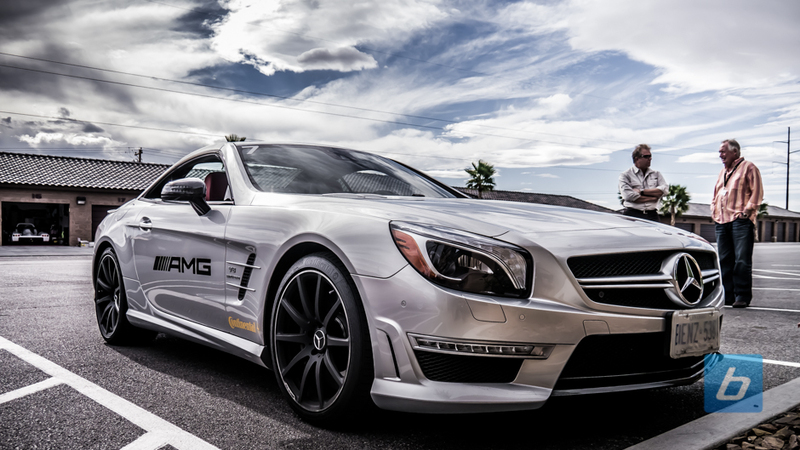 It’s the 2013 SL63 AMG by a huge margin. This car blew me away. If you’ve ever driven the last generation R230 SL, it was a bit sloppy. 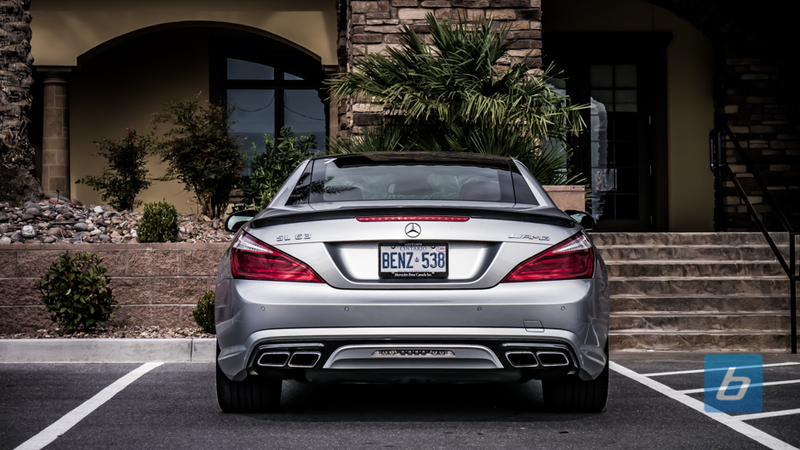 Even the SL65 Black Series wasn’t terribly “sharp”, and had a lot of turn in understeer dialed in. The SL was a cruiser more than a track weapon. 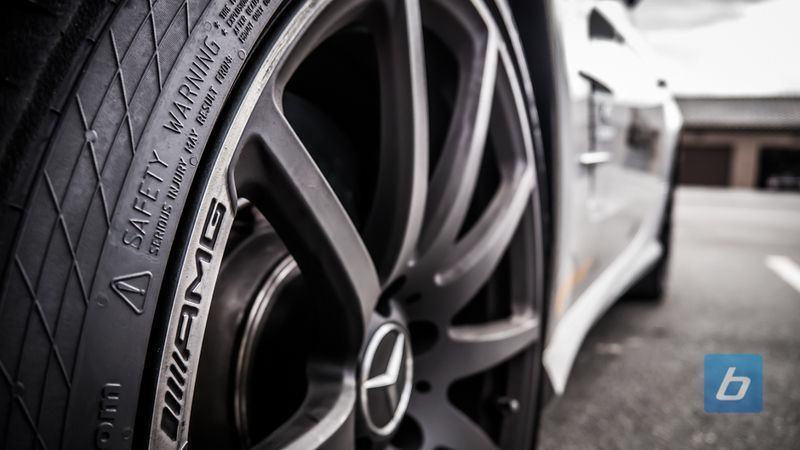 The R231 SL changes all that. The front end has grip everywhere, which is something I really enjoyed. 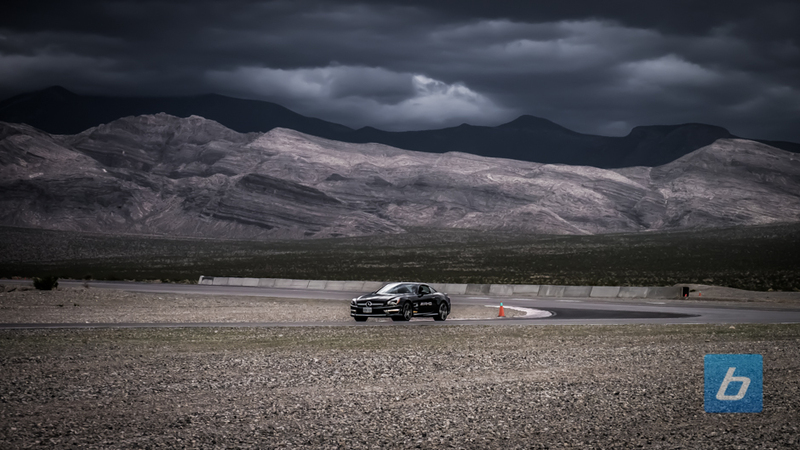 The car was very easy to rotate under braking, and I never felt one ounce of understeer at all. If I was to rank the handling feel, it would slot somewhere between the standard C63 coupe and the C63 Black Series. 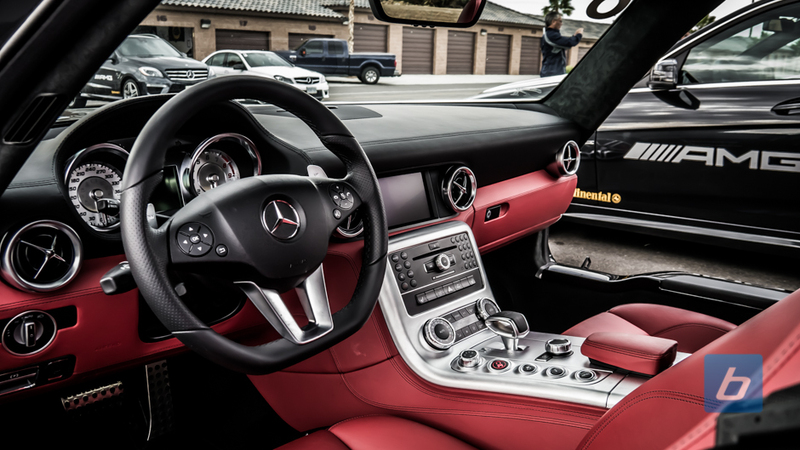 The new SL is THAT good. 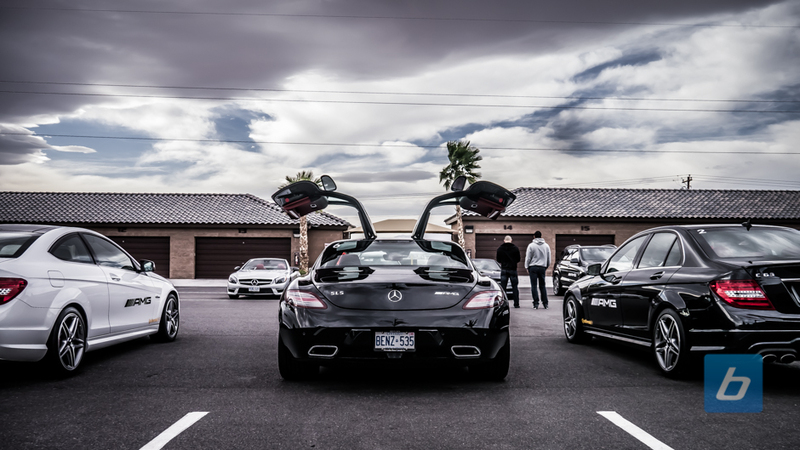 Everyone that drove it had the same reactions; I think AMG must’ve sold 2 or 3 of these at the event. 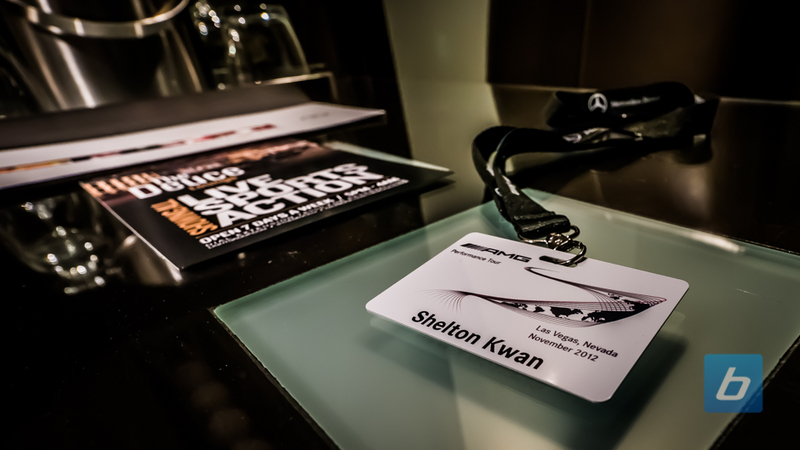 Once again, huge thanks and kudos to Mercedes-Benz Canada, the AMG Performance Tour team for putting this together. 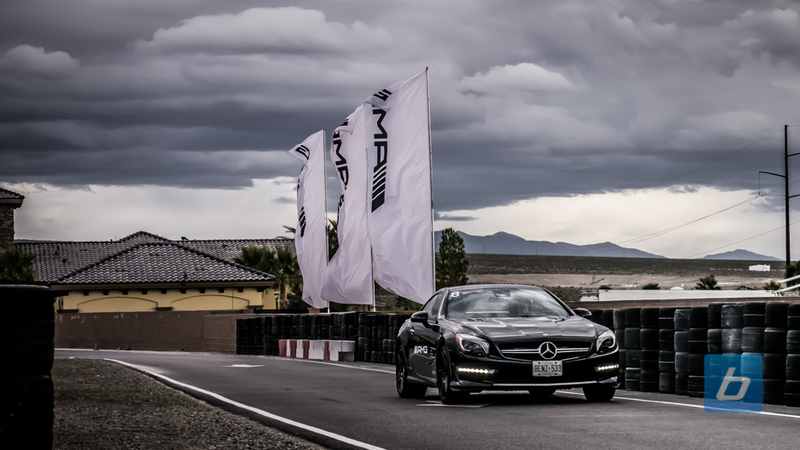 Las Vegas is a perfect venue to reward AMG owners with such a great experience, and for us to sample the current AMG line up in their natural habitat on the racetrack. I can not wait for the next event! 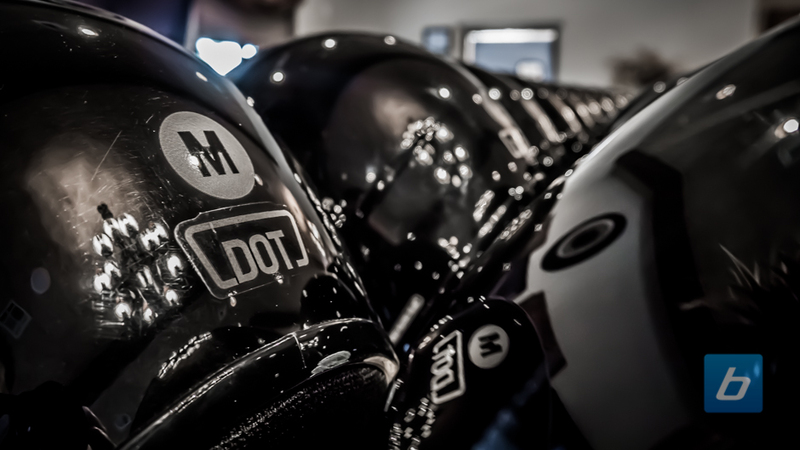 Don’t forget to click below to check out our gallery. We have tons of great pics of this event.